The movie started off with a history of the modern cigar business in Cuba under Batista, and showed how Castro’s revolution forced most of the families off of their farms. Because the state confiscated their farms and factories, many fled to other countries to pursue their business interests. As the movie’s historical narrative progressed through profiles of many cigar Industry legends, its focus shifted to the peril the industry faces today under the impending oversight of the United States Food and Drug Administration. The film provided valuable information as well as being entertaining. It included interviews with some of the greatest individuals in the business. Overall, this was a great piece of film making. I asked Pete Johnson of Tatuaje (who bankrolled the project) about the possibilities of DVDs to send to our congressional representatives in the House and Senate. He said they were going to work a deal with Netflix for wider availability. The movie was the last event of the seminar portion of the convention, and was followed by the opening party, sponsored by General Cigar (and this year featuring the CAO Nicaragua). As usual, it was very crowded and a lot of fun, with free food, drinks and cigars. Saturday morning started with the opening breakfast. The keynote speaker was Marcus Luttrell, the Navy SEAL who fought against Taliban fighters during Operation Red Wings, wrote the book Lone Survivor and consulted on the movie. “There’s a difference between having fear and being afraid,” Luttrell told the crowd. He said he was living the American Dream. “I’ll never do enough to repay y’all for how much you’ve given me,” he said. After the breakfast, we hit the show floor. All the excitement of the convention was there again. And it wasn’t like ‘Oh, great, here we go again’ either. 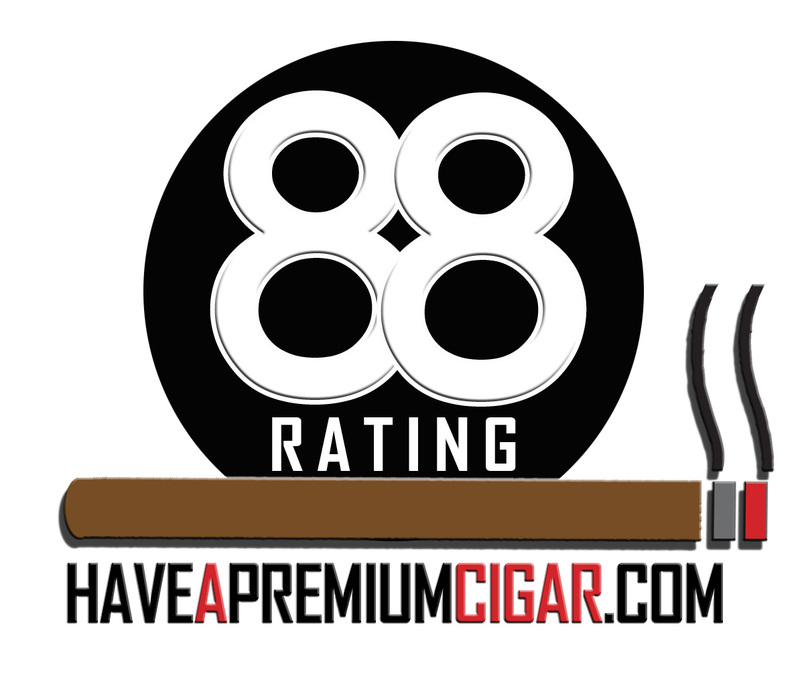 We got all revved up to start talking to manufacturers about their cigars. 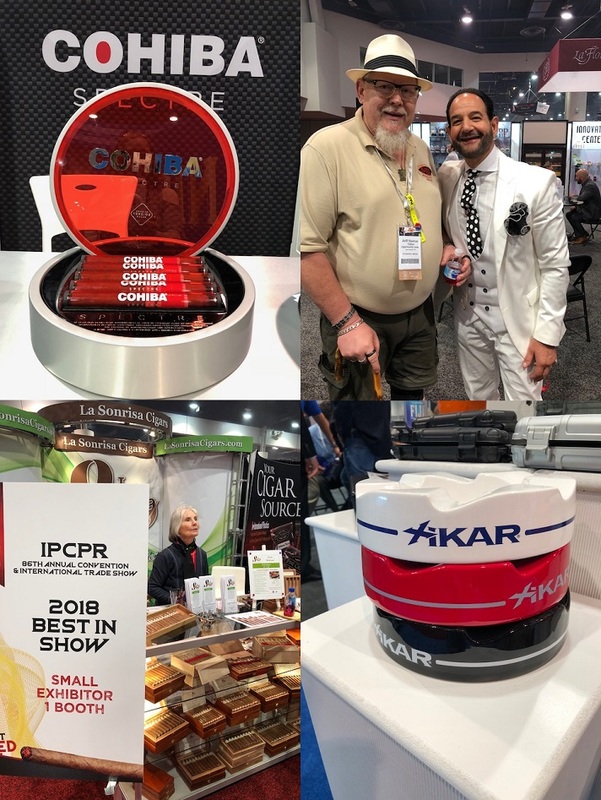 Saturday included a full tour of the General Cigar area, as well as interviews with Steve Saka of Dunbarton Tobacco and Trust (about his new releases) and James Brown of Black Label Trading Company, among many others. The day was long and hectic. We tried to make sure we didn’t overlap interview appointments. And we also wanted to get to talk to old friends and make some new ones. Saturday night, we attended two press parties. 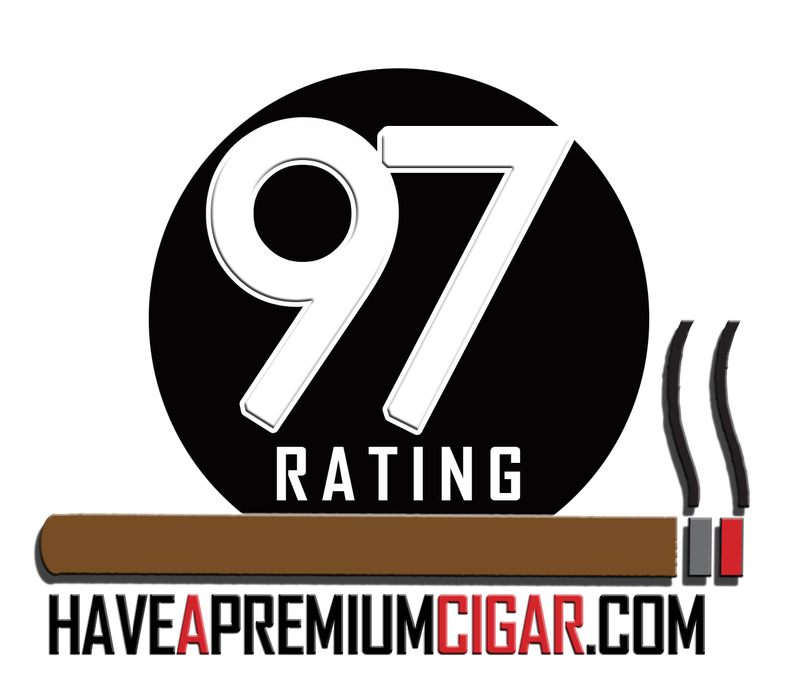 One was hosted by General Cigar, where we were able sample their products and mix and meet. There was an open bar and an exquisite selection of appetizers. Cigar Dave was there, and we got to meet him for the first time. After that, we moved over to the Drew Estate press event, which was quite the show. 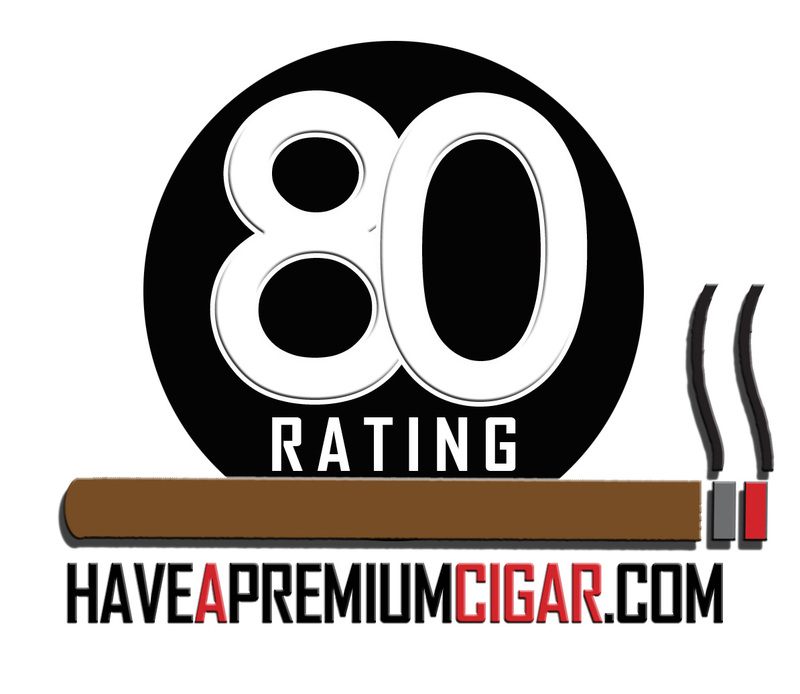 We started by being introduced to the new La Joya de Nicaragua 50th Anniversary blend, and then moved on to sample the Liga Privada and Undercrown lines. This event also included an open bar featuring the Drew Estate liquors. Late Saturday night, an electrical fire occurred. Fortunately, it only affected parts of the show floor and caused some carpet damage. Nevertheless, Sunday was delayed by three hours (although they did extend the close of the day by two). Several companies that had planned media events had to cancel or postpone. So we adjusted our itinerary and continued trekking through the many displays, getting interviews when we could. Overall, the fire was not the disaster it could have been. And we still got a lot accomplished, including covering Southern Draw’s unveiling of the new 300 Hands line introduced this year. Monday was much the same on the show floor as we moved from booth to booth to get information and interviews with many more of the exhibitors. 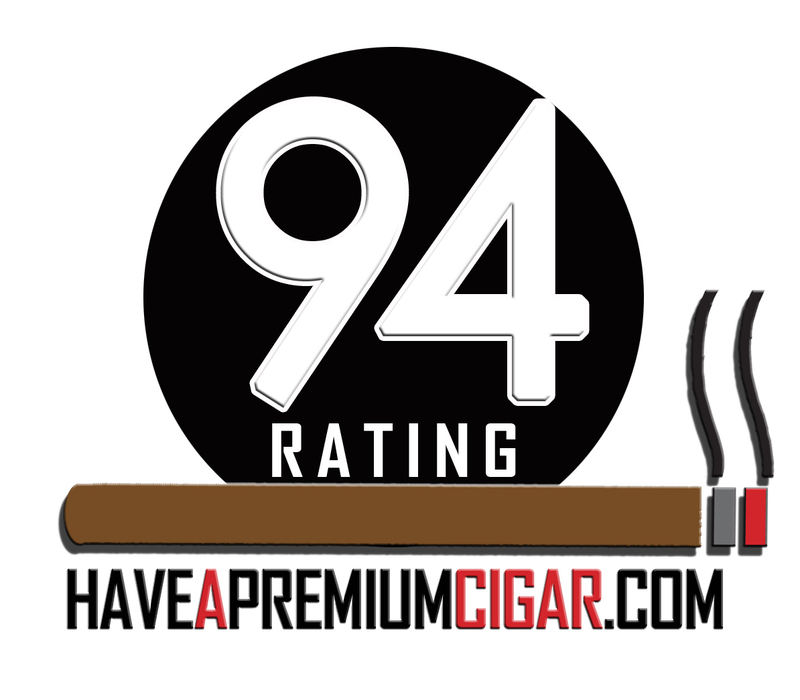 We got to spend some great time with Andreas Throuvalas, owner of Curivari Cigars, a lesser-known but very top-notch line of cigars. 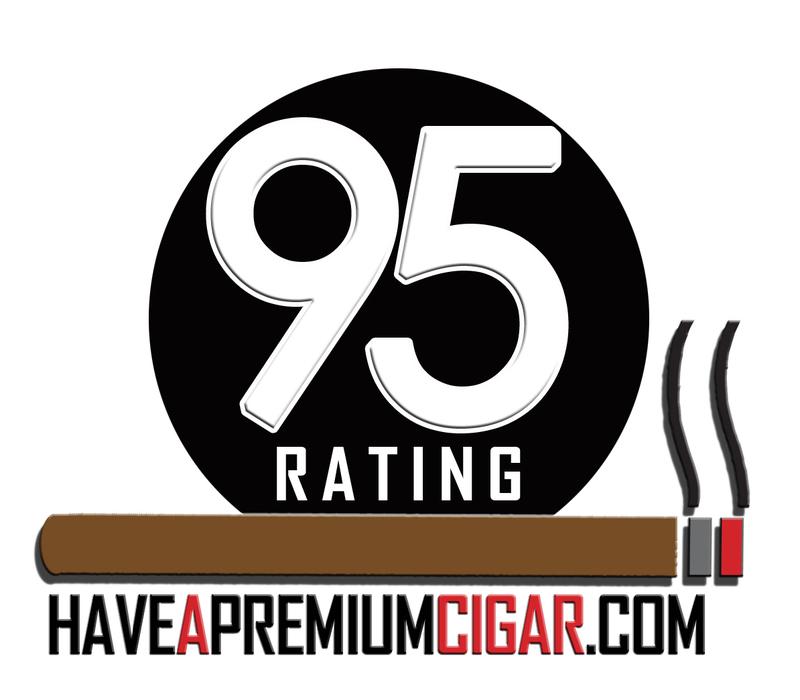 He even provided us with three of his lines to review, each line being a box of ten cigars. One of the highlights of the day was interviewing Karl Malone, the retired NBA player who, with La Aurora, was introducing his newly released 32 Barrel Aged. 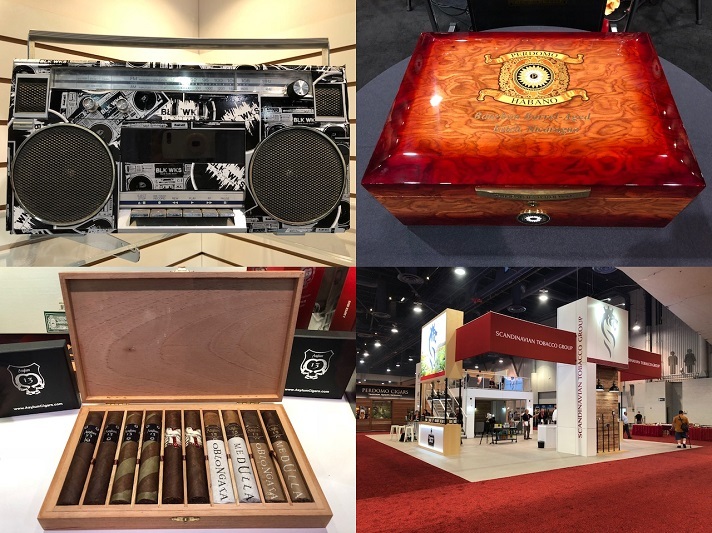 We visited the Felix Assouline booth and found out not only about his cigars but also about the accessories and jewelry from 2 Saints, a company from France that makes amazing ashtrays and cigar-related jewelry. Also at the Assouline booth, we met the owner of Y.A. Bera shirts, who offers an updated version of the classic guayabera shirt (made with a linen-cotton blend that is very comfortable). We spent some time with the Blanco group, including David Blanco, Warfighter and the Hiram and Solomon group. We then met up with Michael Gianinni (former Executive VP, now General Manager) of Ventura Cigars, the cigar arm of Phillips and King Tobacco. He is definitely one of the most interesting and genuine people in the industry. Monday evening, we were invited to a penthouse party (north of the strip) hosted by Tommy Bahama. It took place on the 55th floor in a penthouse suite that had a spectacular view of the skyline, the strip and the heart of Las Vegas. Thanks again to Ryan Fraling and his crew for setting up this spectacular place to relax, smoke and talk about cigars. Tuesday was the final half-day of the show, and we made it to as many of the remaining exhibitors as we could. We spent some time with Skip Martin of Roma Craft and got a good interview, including touching on the political and economic difficulties facing Nicaragua. Then, we got to spend some quality smoking and conversation time with Frank Santos of AJ Fernandez Cigars, and even got to meet and get photos with AJ himself. As we rushed around trying to talk to as many people as we could before the midday close, we were wearing thin. But it was all worth it. 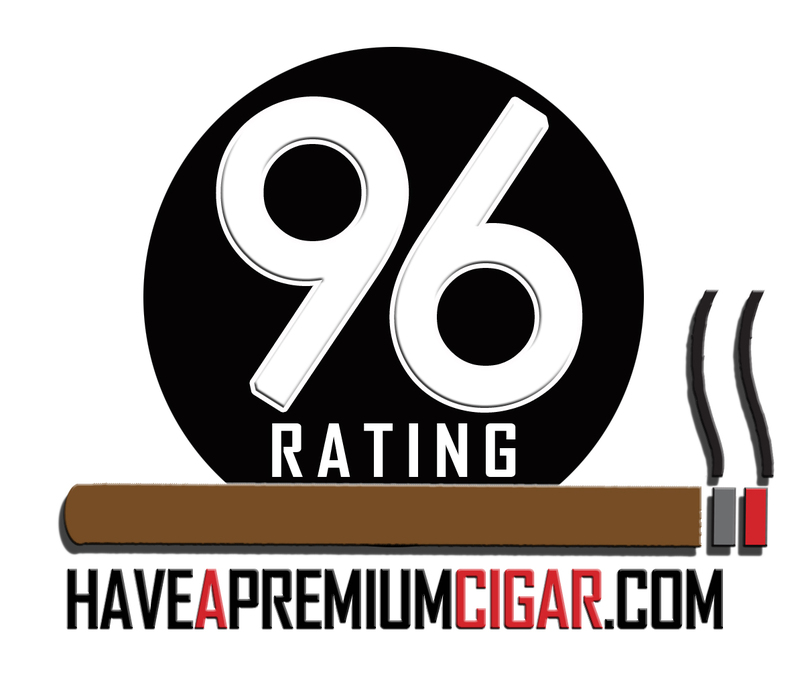 Previous PostMi Quierda FirecrackerNext PostThe Crux Limitada IPCPR Show Exclusive Now Shipping to Retailers.